Federal ministers say the country must do better for Indigenous peoples in the Canadian justice system after a Saskatchewan jury found Gerald Stanley not guilty of killing Colten Boushie. According to courtroom observers, prospective Indigenous jurors were rejected by the defence team. Justice minister Jody Wilson-Raybould and Indigenous services minister Jane Philpott both posted on Twitter they want more to be done. Devastating news tonight for the family &amp; friends of <a href="https://twitter.com/hashtag/ColtenBoushie?src=hash&amp;ref_src=twsrc%5Etfw">#ColtenBoushie</a>. My thoughts &amp; prayers are with you in your time of grief &amp; pain. We all have more to do to improve justice &amp; fairness for Indigenous Canadians. Justin Trudeau echoed those statements, offering his condolences to Boushie's family. "I'm not going to comment on the process that led to this point today, but I am going to say we have come to this point as a country far too many times," he told reporters Saturday morning. "I know Indigenous and non-Indigenous Canadians alike know that we have to do better." But some question the ministers speaking publicly on a judicial decision. "Inappropriate" was the word former justice minister Peter MacKay used to describe the posts. "It undermines the system of justice, quite frankly, to have politicians weigh in," he said, adding the case could still be appealed, so they are technically commenting on a case currently before the courts. Unwarranted skepticism of a properly conducted trial will set a dangerous precedent, MacKay concluded. 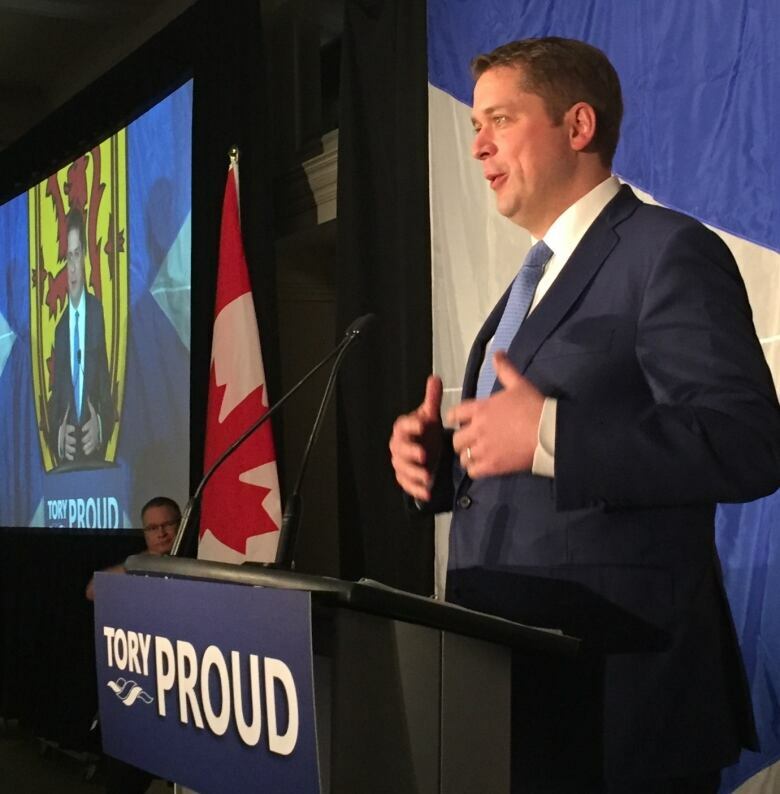 "It's appropriate to show concern and support... for the family of the victim, but I think it is important that we remember that politicians don't decide these types of things," Scheer told reporters in Halifax. This outreach from federal politicians is virtually unprecedented, according to Glen Luther, a criminal law expert from the University of Saskatchewan. "It's very rare," he said Saturday. "The federal government is actually taking it seriously." Ministers using a specific trial to point to issues in the justice system could provide a much-needed wake-up call, he added. "It does fall on the federal government to fix that, they're in charge of the justice system, they're the ones that can make the reforms," said Luther, who later clarified he was not commenting on the appropriateness of the ministers' tweets. Perry Bellegarde, the national chief of the Assembly of First Nations, is anxiously waiting to hear what the government is planning to do. "Those are positive statements from very high levels," he said. "They get it, but now we have to see the proof in the pudding … sooner [rather] than later." But the shifting tones also caused blowback on social media against Wilson-Raybould, as people interpreted her comments as questioning the proceedings. "Are the Liberals suggesting that our courts return verdicts that they approve of?" one response said. "Respectfully, the AG and prime minister should not be commenting on cases, especially such a divisive one," said another. However, Luther said it's more likely the tweets were directed at the system in general, and not meant to criticize the judge or jurors. Indigenous leaders are pushing for change as well, calling on the federal government to step in when the verdict was handed down Friday evening. Boushie was shot and killed after he and four others from the Red Pheasant Cree Nation drove onto Stanley's rural property in an SUV in August 2016. Eric Meechance, who was in the SUV with Boushie that day, testified during the trial that he tried to start an ATV on Stanley's property but denied trying to steal it. 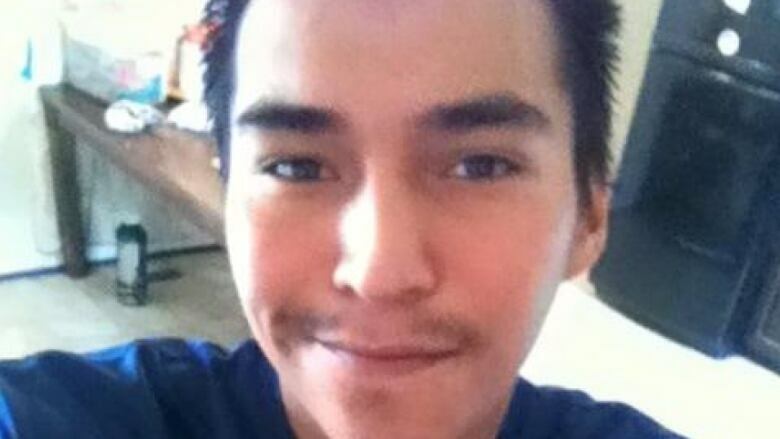 When Stanley's son hollered at them, one of Boushie's other friends tried to drive away in the SUV, with Stanley giving chase. Stanley's son smashed the SUV's front windshield with a hammer and the SUV crashed. Stanley fired shots from a pistol as two of the friends ran from the vehicle. Boushie was shot in the head while still in the SUV. Stanley testified he never meant to shoot anyone and that the handgun he was holding went off a third time, accidentally, when he tried to reach for the keys of the SUV. A previous version of this article stated the ministers were calling for a review of the justice system. The story has been updated to reflect that the tweets suggested doing better for Indigenous Canadians. It has also been updated to provide more information about the incidents leading to Boushie's death.